Glove Original: professional equipment for billiard player. 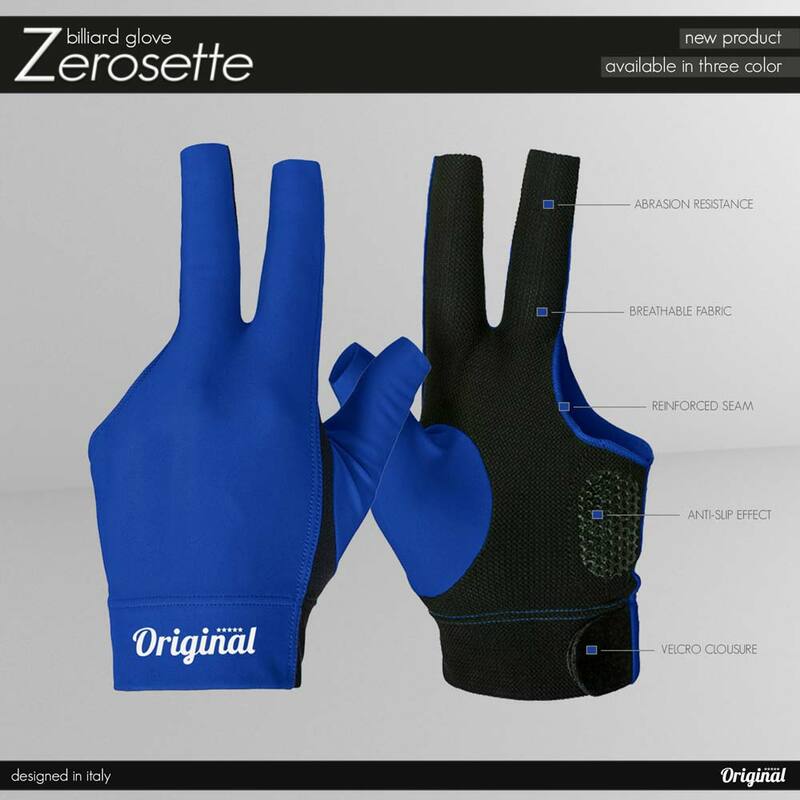 Glove for all billiard players realized with the best material, easy to wear, with velclo closure. Glove for billiard game is nowadays an accessory that all professional players have. For this reason is commercalized and sold in all over the world.